When our customers purchase our products, they're obtaining much more than tangible merchandise and installation. Just as important, they get the peace of mind that Window World will stand behind its products for a lifetime. 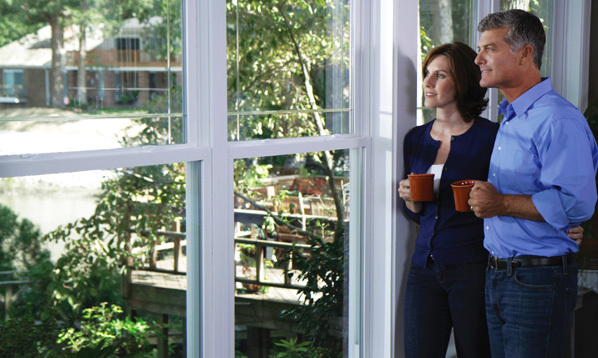 As the nation's largest replacement window company, we are able to support our customers for the long haul. With clear, long-term commitment to service, we bring unrivaled value to our customers around the country. Our customer service philosophy is best summarized by Window World, Inc.® CEO and Chairman Tammy Whitworth: "We sell a great product at a great price and we do what we say we're going to do for each customer, each time." We take care to ensure every customer has a fabulous experience, from the product, to the installation, all the way through to any necessary service as outlined in our superior warranty. Window World's lifetime limited warranty for residential properties is the strongest warranty of its kind. From the date of installation, Window World will be there to service any defects in material and workmanship*. 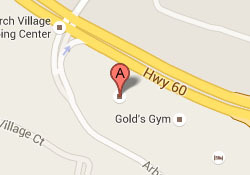 For warranty questions regarding specific products or to set up a free in-home estimate, Contact Us. *Some limitations and exclusions apply. Please read the warranty in its entirety before making a purchase (contact the store for full details).